225 keen kiwi fans packed out the Whareora Hall on September 9th, eager to meet two wild kiwi up close before their evening release into Pataua North Landcare’s predator controlled area. 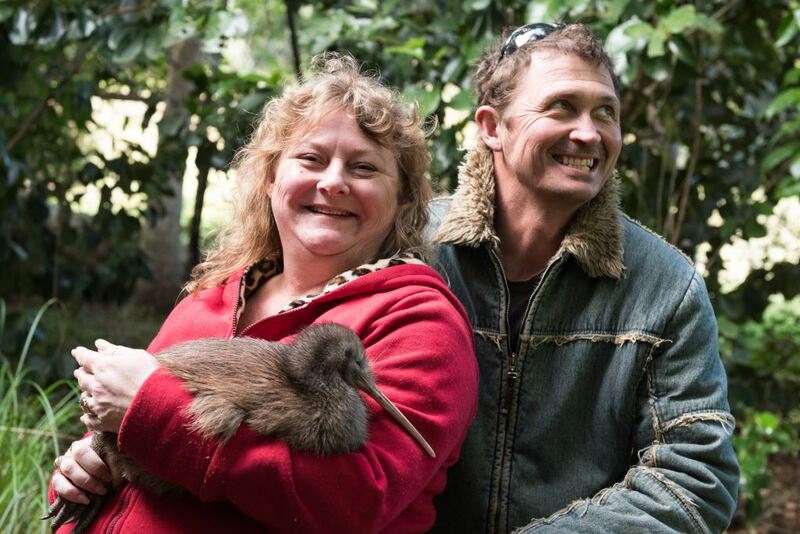 The kiwi were named Donald and Ariki by the Whareora Landcare Group who hosted the event. Accredited Kiwi Handler Todd Hamilton, from the Backyard Kiwi project, was in charge of the kiwi, helping to catch them at dawn on the Matakohe-Limestone Island kiwi creche with ranger Emma Craig, ensure their safety and well being at the public Whareora event and then oversee their evening release into the forests of Pataua North. Mr Hamilton praised the Whareora Landcare Group’s pest control efforts and reminded the crowd that good dog control was also key to kiwi survival. Leaving 225 awestruck kiwi fans at the hall, Ariki and Donald then travelled to Pataua North where they were released into the community’s predator controlled kahikatea and puriri forest. A late night check of the kiwi showed they were settling in well. 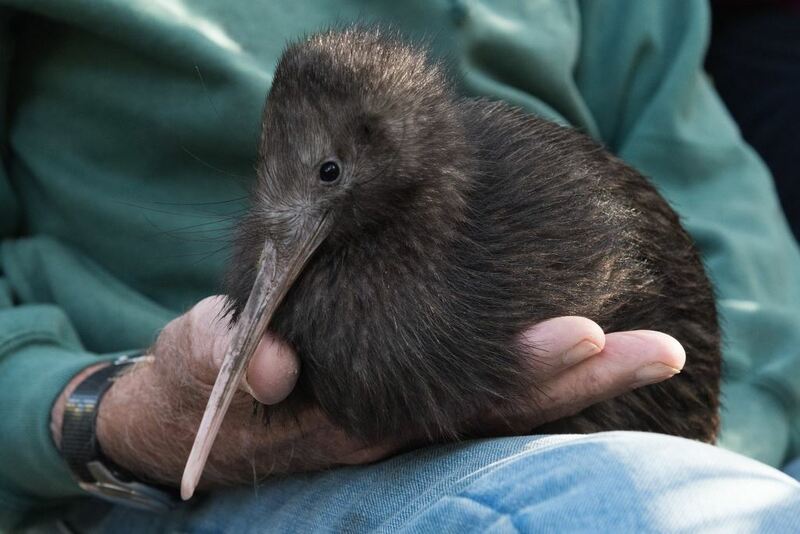 The Whareora Landcare ‘Meet a Kiwi’ event was made possible with funding and support from the Kiwi Coast, Northland Regional Council and Kiwis for Kiwi Trust.